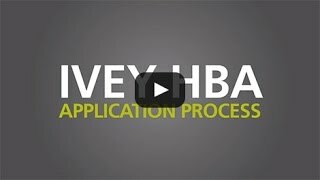 Ivey HBA Application Process: Learn more about what a competitive HBA application looks like and how to apply. Ivey AEO Application Process: Learn more about what a competitive AEO application looks like and how to apply. 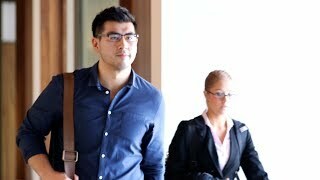 Ivey HBA students participated in multi-day event as part of their 48-Hour Report. They competed to provide Harlequin executives with the best advice to transition to e-books. 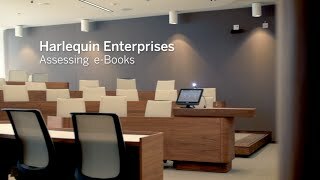 Ivey Associate Professors Rod White and Cara Maurer along side students and Harlequin Executives take a look at the importance of the case for Ivey and Harlequin Enterprises. Students share their stories from their first two years at Western and preparing for the Ivey experience. Learn more about Ivey's Career Management services and the extracurricular activities available to students at Ivey. 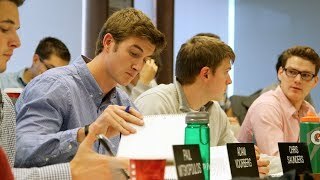 Learn more about how Ivey's case study method works and the strength of Ivey's Alumni Network.